Home > Free > Pet Smart: Free Science Diet for Dogs 2/21 only! Pet Smart: Free Science Diet for Dogs 2/21 only! 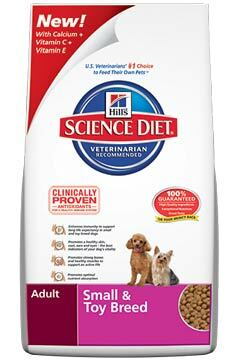 Monday only (2/21) you can get FREE Hill’s Science Diet Dog Food from Pet Smart! Use the $5 off coupon and you got it completely FREE!